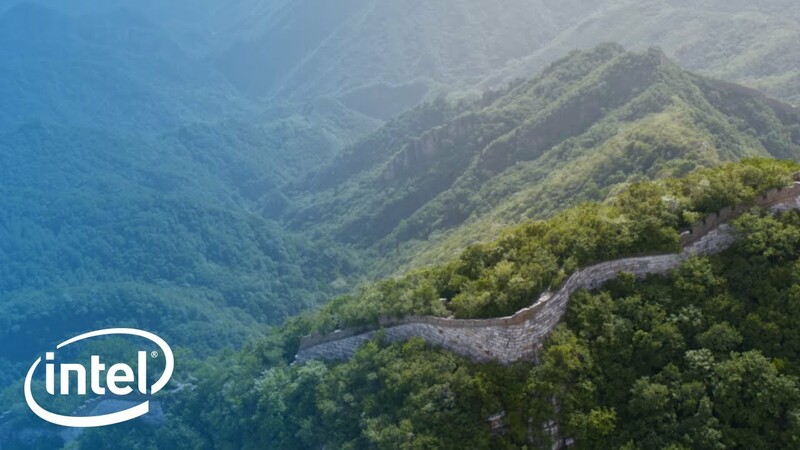 Intel’s partnership with the China Foundation for Cultural Heritage Conservation (CFCHC) to protect and preserve the Jiankou section of the Great Wall of China is underway. And experts from Wuhan University LIESMARS have been added to the project, leveraging Intel technologies to preserve the wall more efficiently and safely than before. 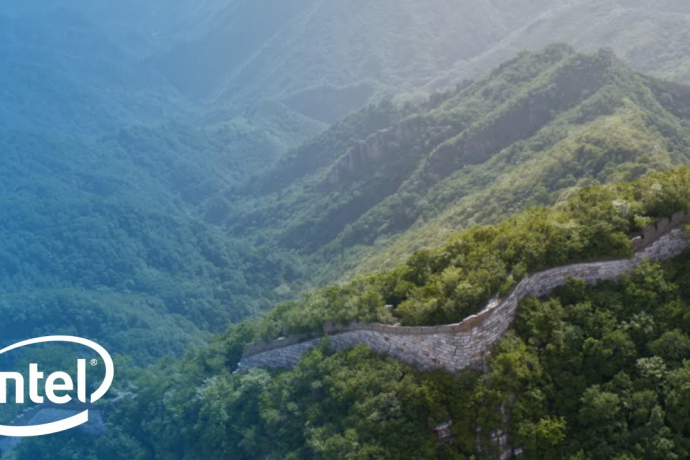 This is the next step in Intel’s recently announced commitment to inspect and preserve the Jiankou section of the Great Wall. 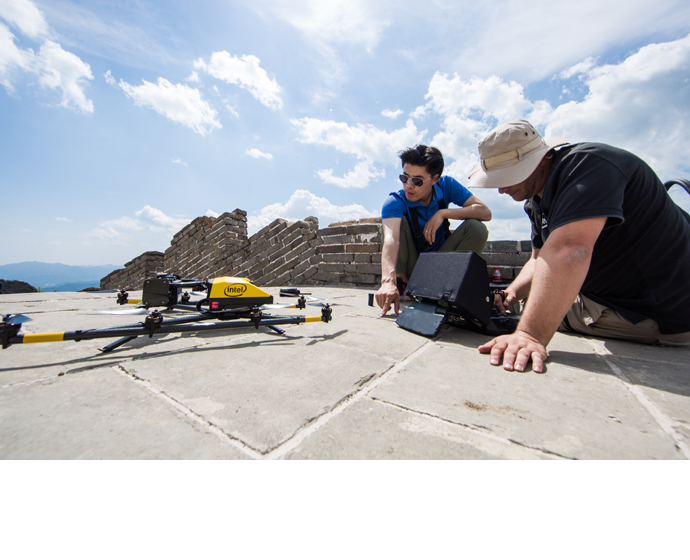 By incorporating advanced technologies into this partnership, Intel is giving conservationists new tools to protect history and help preserve one of the great architectural wonders of the world. 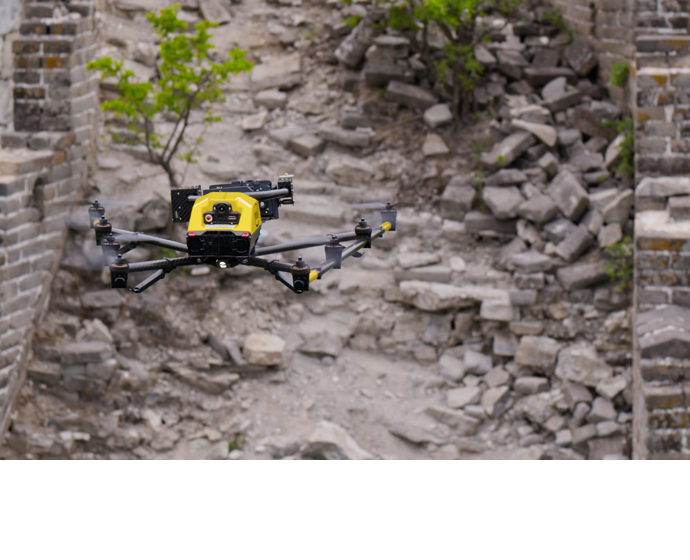 An Intel® Falcon™ 8+ drone is being used to carry out an aerial inspection and survey of the Jiankou section, capturing tens of thousands of high-resolution images of areas proven too difficult or dangerous for human access. These images are then processed into a 3D model, which provides preservationists with a digital replica of the current state of the wall. Traditionally, surveys of the Great Wall are a manual process, using a tape measure or visual inspection by people over a monthlong period. Utilizing Intel technology, the same inspections can be achieved in a matter of three days, producing more accurate data that helps conservationists develop an informed and effective repair schedule. Intel’s innovative technologies are providing the CFCHC with safer, more efficient ways of surveying and inspecting. 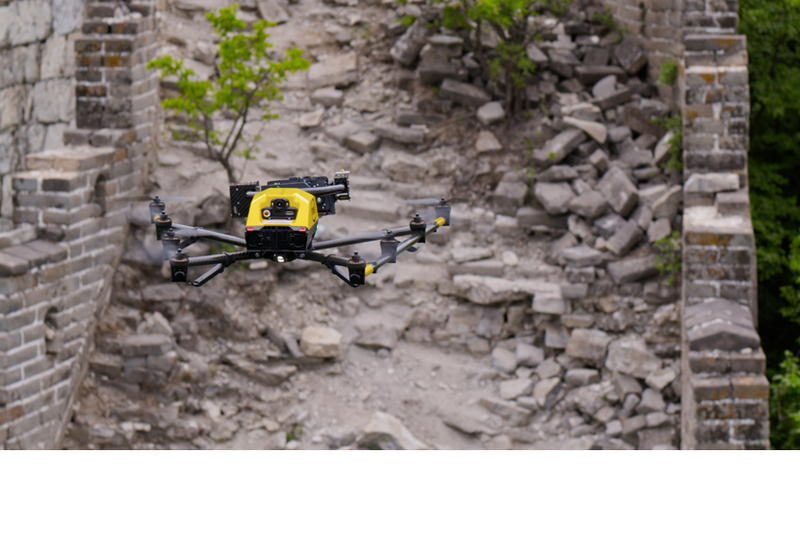 From aerial-captured content, teams will use Intel artificial intelligence technologies to help analyze the types of repairs needed and calculate the time, labor and cost of materials for repair. The added experts from Wuhan University LIESMARS will provide specialized support with implementing the new technologies. 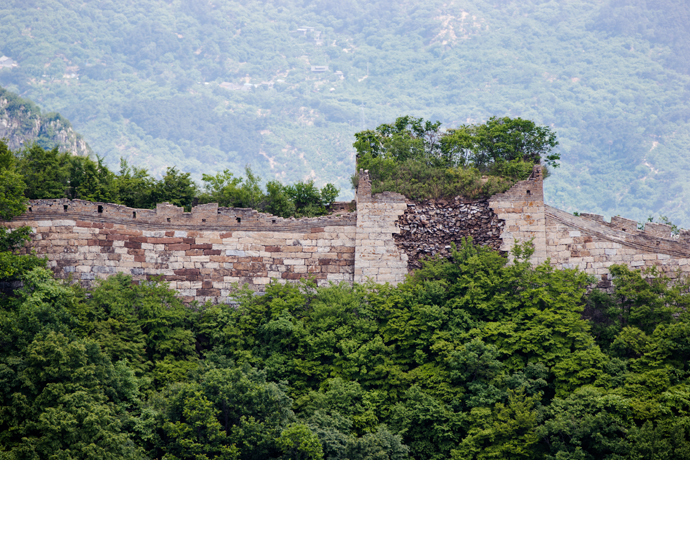 The Jiankou section of the Great Wall of China dates back to the Ming dynasty and, in its more than 450 years of existence, has been affected by natural erosion and human destruction. 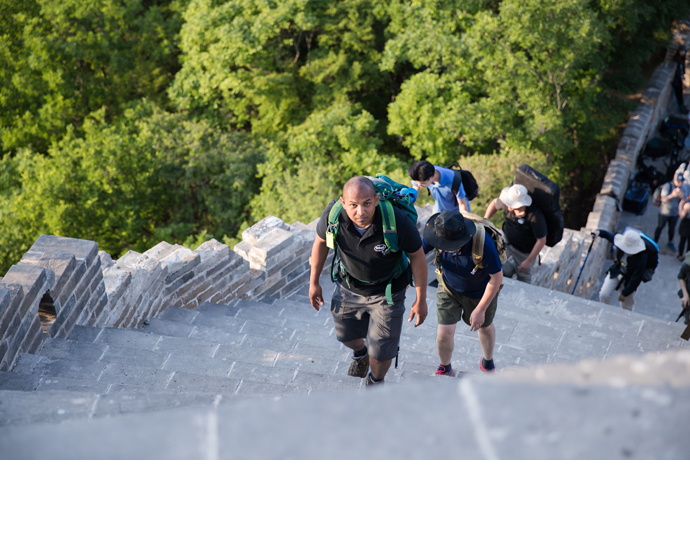 While portions of the wall most popular with tourists have been preserved and renovated over time, the Great Wall’s 12-mile Jiankou section is one of the steepest and most dangerous to access. As a result, the stretch has not been preserved for hundreds of years. 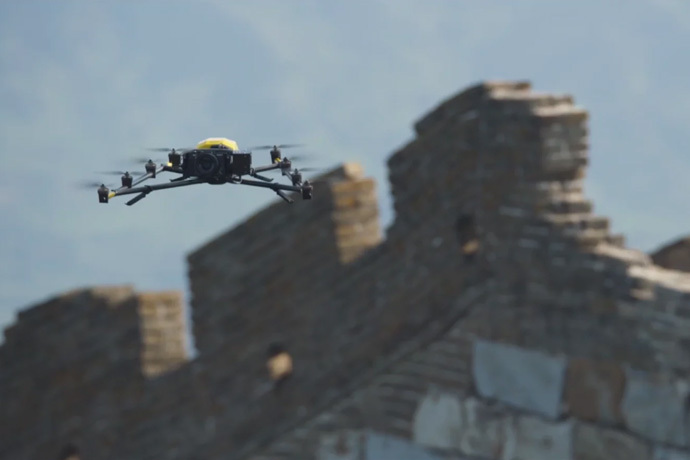 With its innovative drone and imaging technology, Intel is revolutionizing the preservation of the world’s largest ancient man-made structure for generations to come.